Co-working spaces are changing the way we see office spaces in Nigeria over the years. Freelancers, remote workers, and other independent professionals work in a communal setting without the burden of office space expenses. Hundreds of such places exist across the country and more are still coming up. Since creation of co-working spaces are climbing high in Nigeria, it is surprising that the fashion industry has not been able to put down two feets in this opportunity. 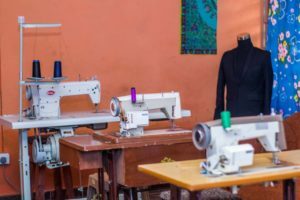 Well, Crystal Light took a bold step in this direction when he started Picotworks Interactive, a one stop innovation hub for fashion entrepreneurs. Picotworks is a one-stop innovation hub for fashion designers, tailors, fashion product/service developers and textile artists in Akure Ondo State and Lagos Nigeria, Crystal is a Project Manager and a Business development enthusiast with over 5years experience in fashion business. My Golden Pen spent an evening with him and he shared some amazing insight into what lead into founding the new direction of fashion business. 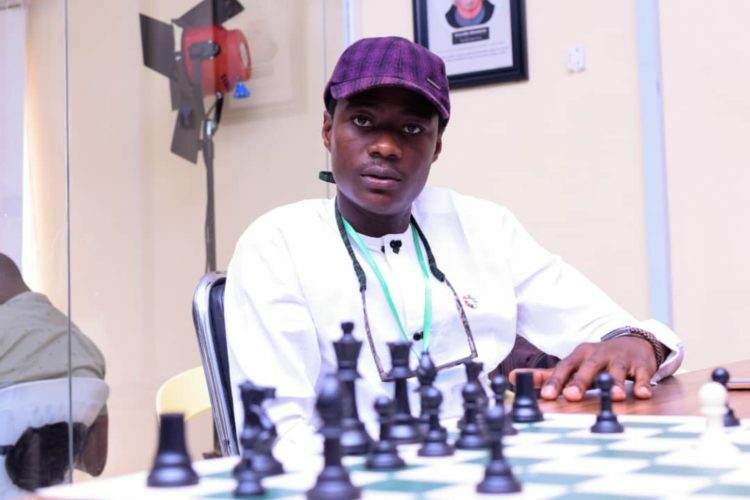 Olaitan Opeke for My Golden Pen (OO): What motivated you to start your own business? Crystal Light (CL): I founded a menswear fashion business called HC Vestimenta in 2014 as an Undergraduate, was duly registered and I was responsible for growing her, I still am (laughs). 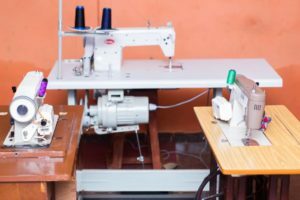 This exposed me to several clothing projects including subcontracted production for bulk NYSC projects, so we get to buy more machines and equipments whenever we have such bulk projects, then ones its delivered we resize back to our bespoke tailoring and the machine get underutilized, then I figured I could start a co-working for tailors there in my factory, so I invited a few of the people that have trained as tailors and are finding it difficult to kick off their business, I gave them access to equipments and a very reasonable fee and I gave their tailoring journey an easy start. That was also the start of something huge for me. OO: What did you study in the University? OO: What motivated you into business in the first place? CL: I think I am a natural creator, I have know myself to always want to do stuffs, new stuffs, just create thing and put my name on it. I got into school with little help, started graphic designing with a borrowed laptop (self taught) then moved into printing, I printed books and shirts for different departments and faculties and even fellowships in my school made a lot of money from that (I was a big boy), I sometime got this bulk production of shirts contract, outsourced to a tailor in Ibadan and 70% of that order came in messed up, I was totally unwell about it then I decided I need to learn to sew. If I want to control the process, I’ll need to understand the process. And that’s it, I became a tailor, today I have over 600 repeat bespoke customers across Nigeria. CL: Well I need to say that Picotworks has not been funded yet, although we are in an accelerator hoping to finish well and get funded, we have also applied for several grants, quite promising. So we currently run with the resources of HC Vestimenta like I mentioned earlier. It hasn’t been a smooth ride, I wasn’t expecting it to be though, we have concluded a very successful pilot phase and we are hoping to get funding soon, we are really due for funds. OO: What would you say is the biggest challenge you’re facing now? CL: Aside funding of course, we get to educate people about co-working, they are used to working alone, the ‘I want to make it on my own’ mentality. Most designers don’t understand how valuable a co-sewing is and how collaboration can help them grow their business. They rather want to have their own machines, even if it means incuring debts and not having all they need nor a conducive environment. OO: What are you doing to tackle this challenge? OO: How do you keep yourself motivated? CL: I am a natural high spirit (lol). I keep all my hopes in God basically, I keep journal by my bedside every night and I just jot things down as it comes, there’s something new on my mind everyday, so I’m almost always excited. The dreams keeps me going.